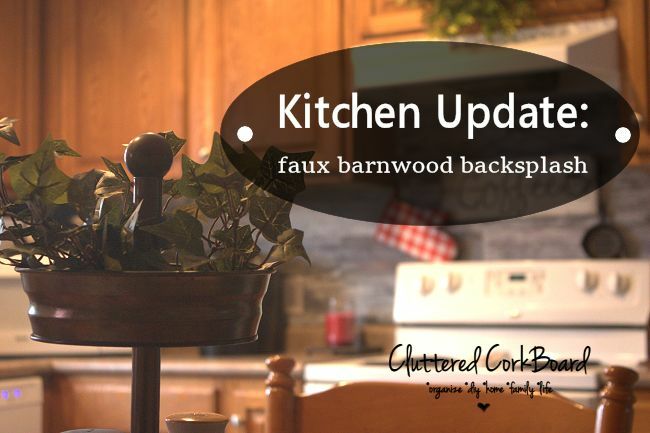 for my farmhouse theme Christmas Tree and I absolutely love them! 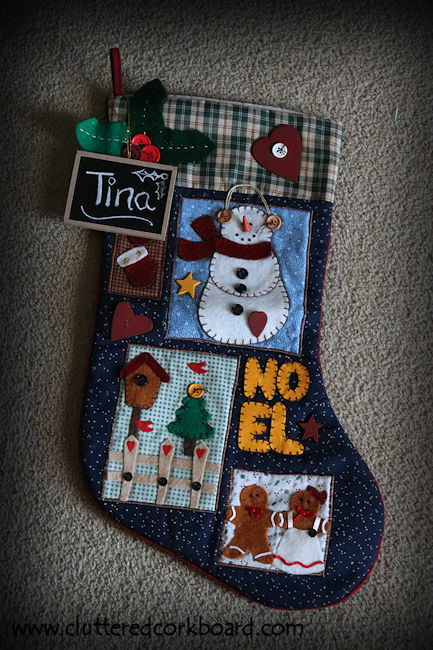 I also thought they would make really cute name tags for our Christmas stockings! 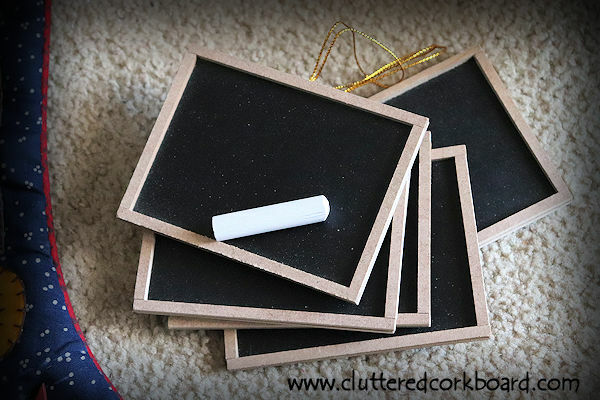 with my mini chalkboards, and they turned out so sweet. 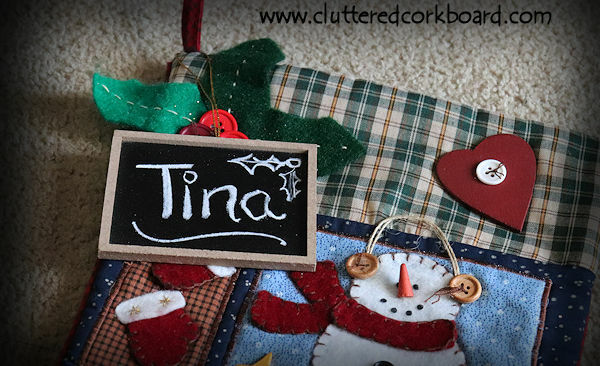 To attach them to the stockings I simply hung the chalkboard loop over the existing loop that is already on the stocking. Easy peasy. So simple, very inexpensive, and just too cute. 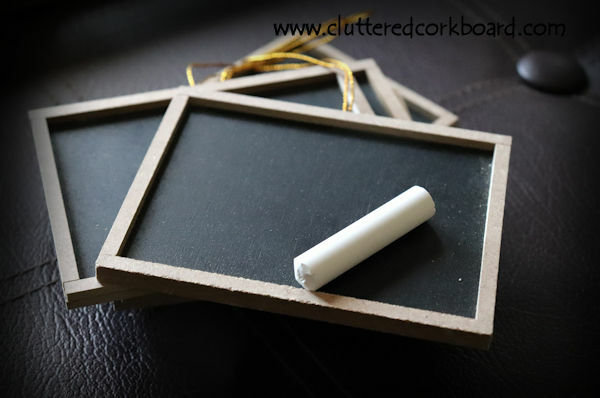 You can find the package of 12 mini chalkboards for less than $7 Here. 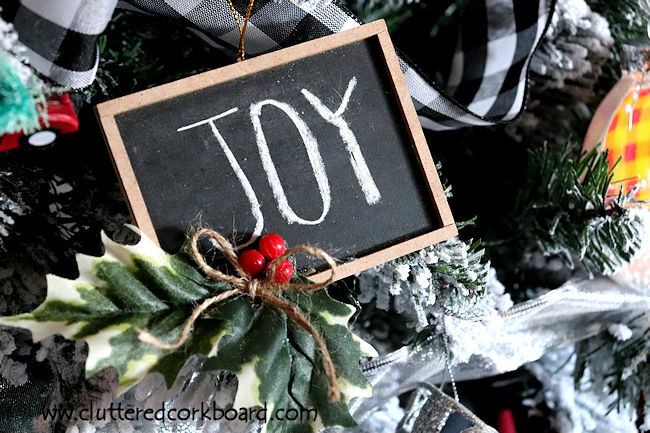 Blog post on my mini chalkboard ornaments: Here.